We will design and produce your bespoke office furniture specially for your work environment. 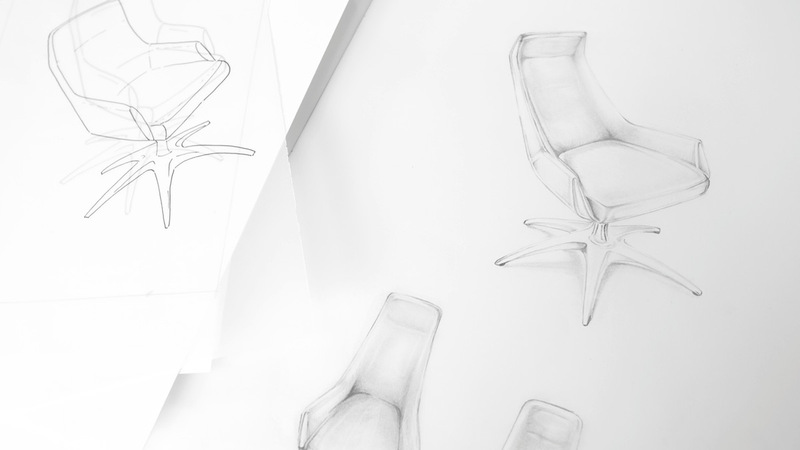 Our comprehensive seating and furniture ranges will meet the requirements of most working environments. 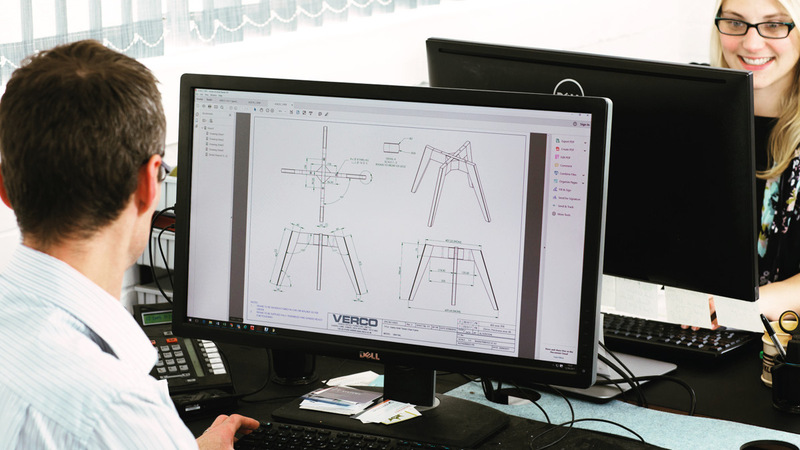 However for those special customers seeking a particular solution, we are able to offer bespoke design solutions, developed and produced to the high quality VERCO has gained its reputation. From the moment we receive your enquiry, we make every effort to ensure we achieve the perfect solution to meet your requirements. For certain projects, we can show 3D visualisations of proposed furniture solutions, in the specified finishes, with any relevant equipment in our virtual studio. With realistic lighting, materials and perspective views, this service provides an invaluable insight into the finished project, with the highest level of detail and presentation. 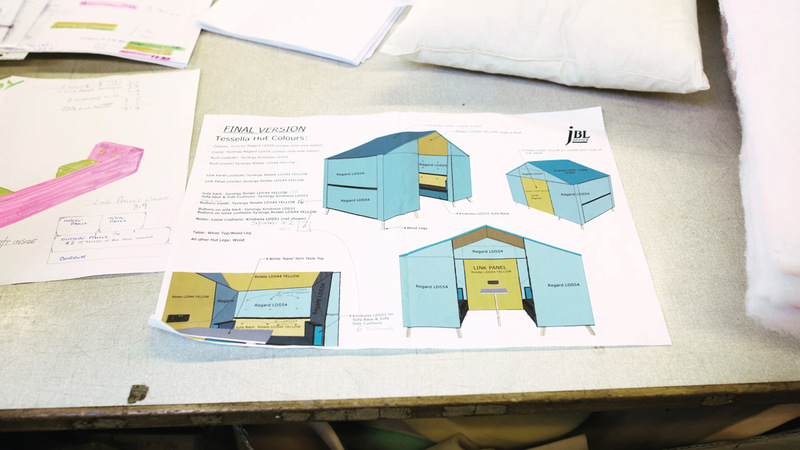 Once the final design has been agreed, we can create a mock up or prototype for a final inspection and approval.